Home / Autograph Deal Of The Week / Autograph Deal of the Week! Josh Groban Signed CDs! Loretta Lynn! Wayne Kramer Autograph Books! And More! First up, we have Wayne Kramer, as the leader of Detroit’s incendiary rock band The MC5 who has a new book out. 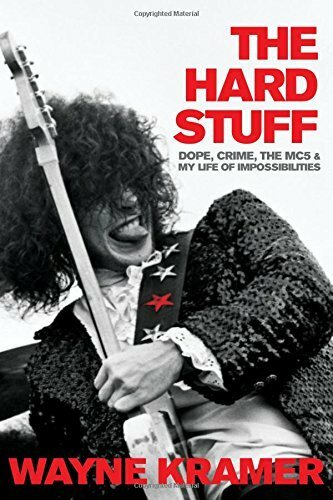 This Hardcover Edition of Wayne Kramer’s The Hard Stuff: Dope, Crime, the MC5, and My Life of Impossibilities is autographed by Wayne Kramer. 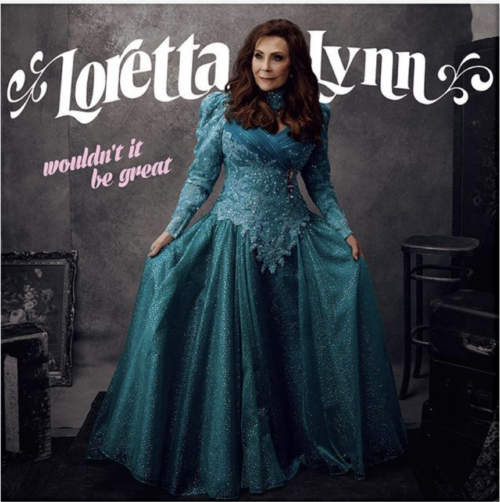 Then country music legend Loretta Lynn has a new cd out which comes with a signed cd booklet. 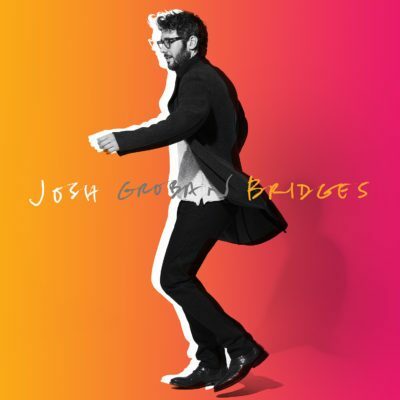 Finally, there’s Josh Groban who has a new CD out as well called Bridges. MULTI-PLATINUM AWARD-WINNING SINGER, SONGWRITER AND GLOBAL SUPERSTAR JOSH GROBAN IS BACK WITH HIS 8TH STUDIO ALBUM. Recorded in Los Angeles, London, and New York, Bridges is Groban’s first original music since his massively successful STAGES release. Bridges features exciting surprise duets and Groban singing in multiple other languages (French, Italian, Spanish). Autograph Deal Of The Week! Julianne Moore Signed Books For Less Than $10 Bucks! 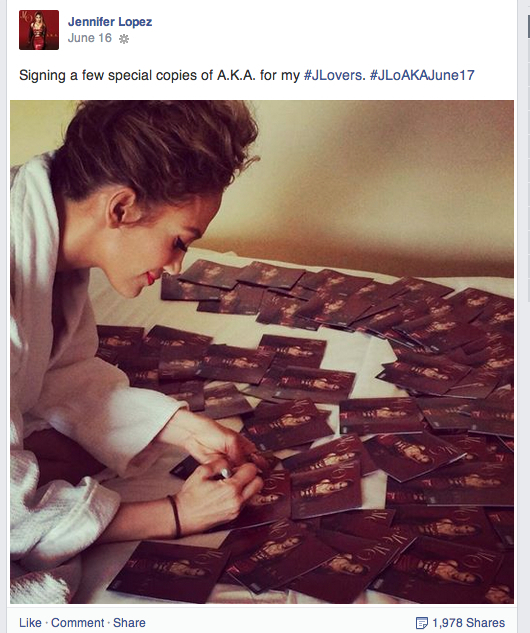 Photos Of Jennifer Lopez Signing Your CD Booklets! Autograph Deal Of The Week! Stan Lee! Michael Strahan! Duff McKagan! And More! Autograph Deal Of The Week! Bruce Springsteen Signed Books! Ryan Adams! Stephen Curtis Chapman! And More! Autograph Deal Of The Week! 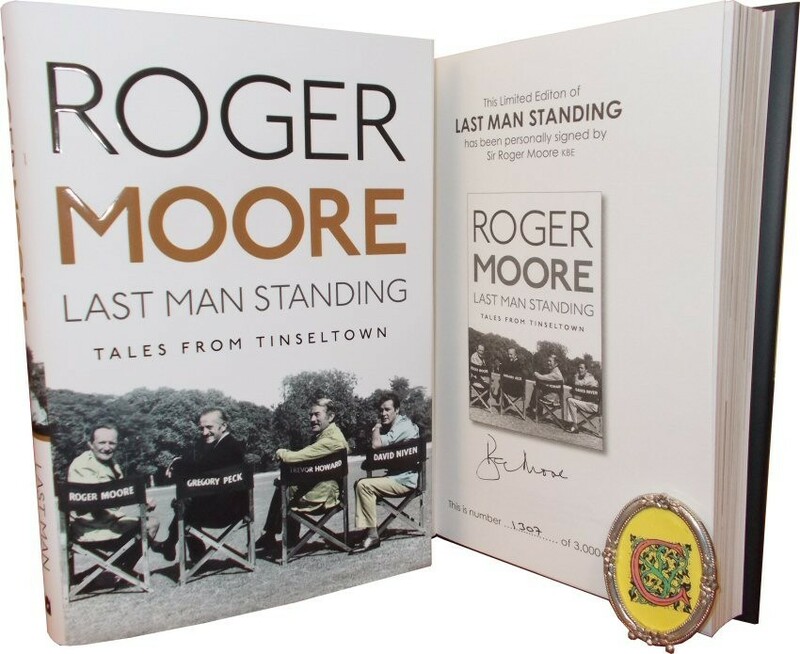 Roger Moore! David Suchet! Signed Books! Frank Avruch! Bozo The Clown! Tom Baker! Doctor Who! Hello.. just received my Loretta Lyhns . Beware they are autopen.. all 3 were identical..